Summa Health's Baa1 rating has been placed under review for downgrade by Moody's Investors Service, affecting $351 million of debt. 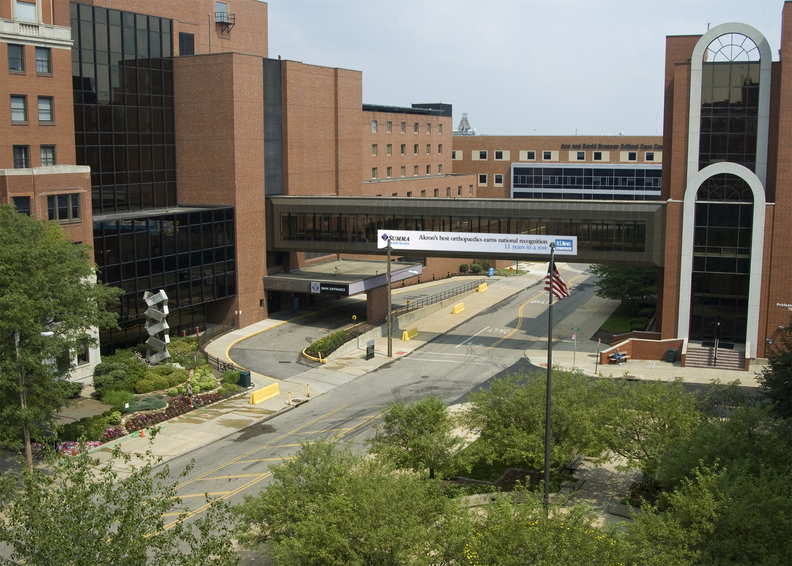 Moody's cited the Akron, Ohio-based health system's material and unexpected operating loss for the first half of the year, which totaled more than $33 million and "which will be challenging to reverse given fundamental changes in the competitive landscape and management turnover." Summa has seen significant volume declines in a short period. For the first six months of 2017, compared to the same time the prior year, inpatient admissions decreased by 7% and outpatient visits decreased by 6%, according to the system's financial report in August. Moody's points to various factors for the volume declines, including issues with physician groups and increased competition from Cleveland-based systems. Interim CEO Dr. Cliff Deveny began his role in March, replacing Dr. Thomas Malone, who resigned after strong backlash to a decision to not renew the contract of the independent physician group that had staffed the hospital's emergency departments for decades. Recent management changes make this a particularly difficult time for Summa, as does the system's large capital plan, "which is necessary for competitive positioning and may require debt financing," according to Moody's. Just last year, prior to Malone's departure, Summa announced a $350 million capital plan that includes a new inpatient facility and medical office building on its Akron campus. Moody's also writes, "Our review will focus on (1) the magnitude, achievability and timing of a turnaround plan, (2) affordability and financing of a large capital program, (3) ability to maintain strong liquidity during a transition period, and (4) the stability of management." According to Moody's Sept. 7 release, Summa expects to finalize turnaround plans and forecasts in the next two months.